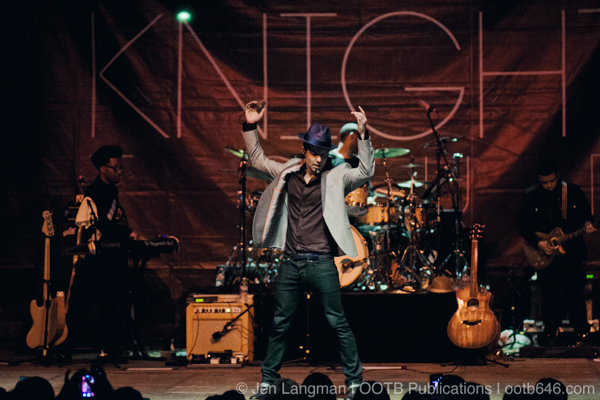 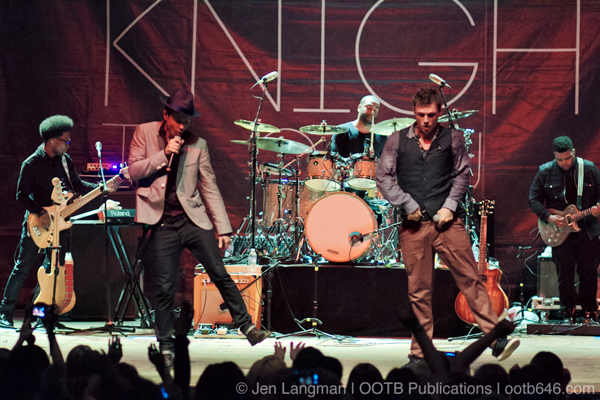 Knight released their self-titled debut album earlier this year and are now touring in support. 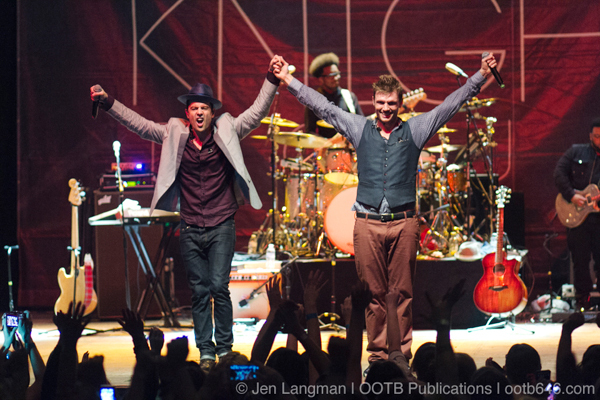 concluded, but the night was far from over. 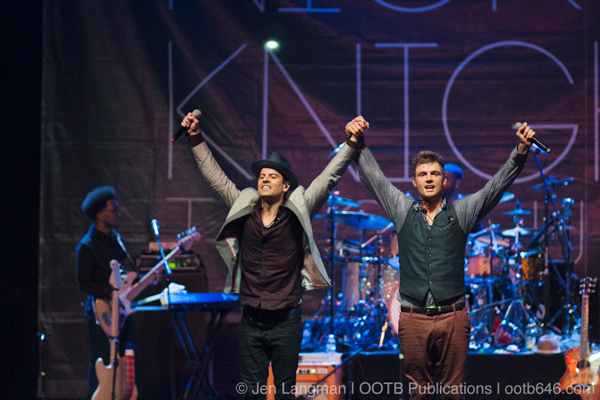 equal fan fervor while the guys appreciated their fans with handshakes. 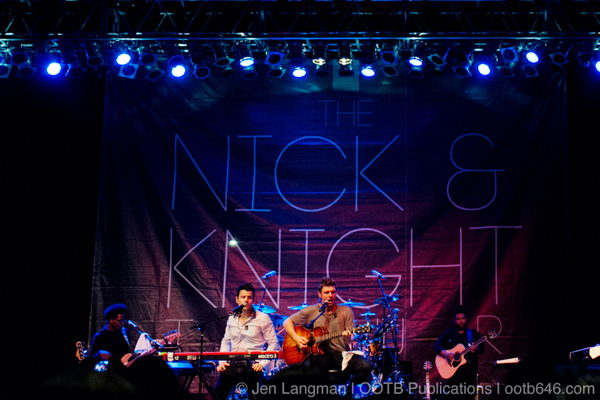 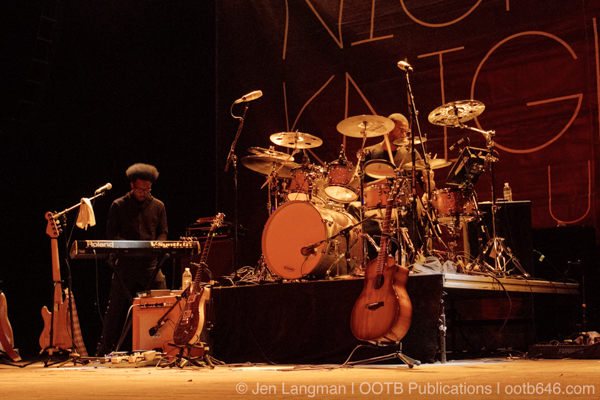 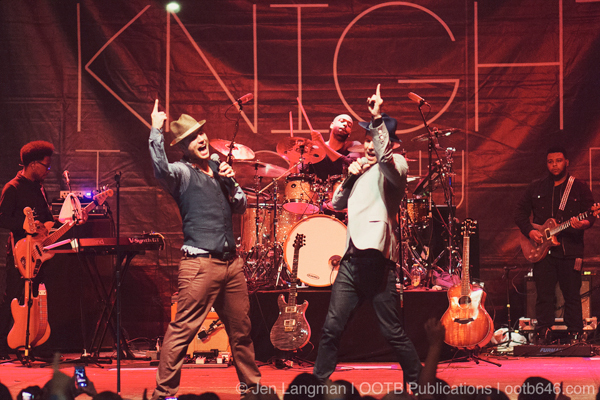 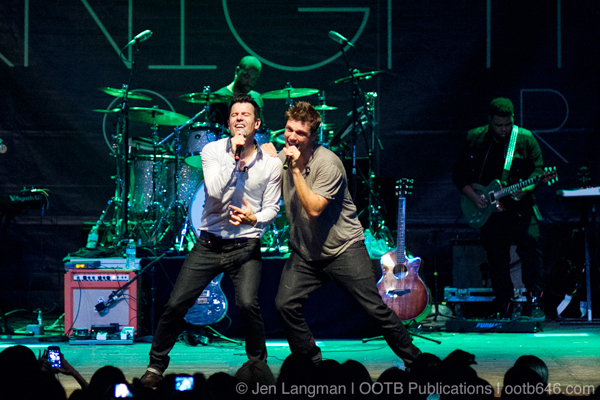 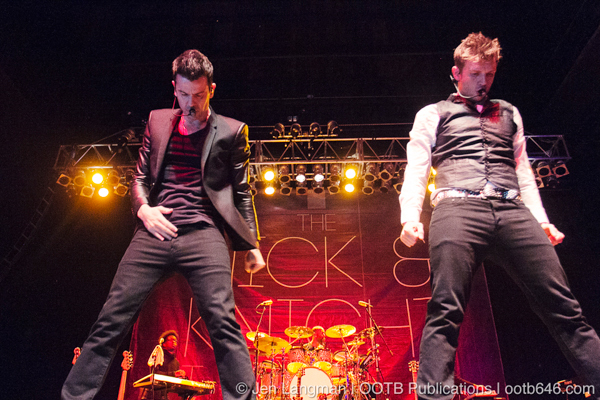 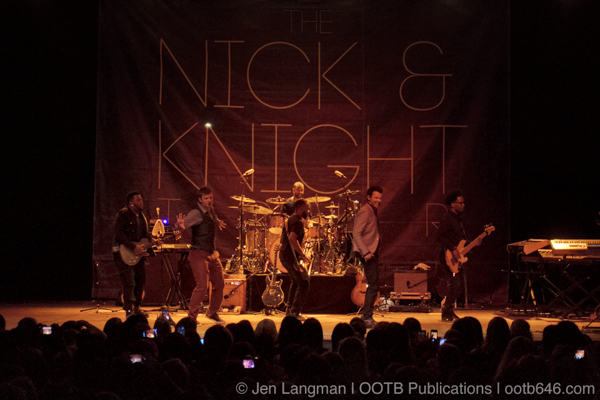 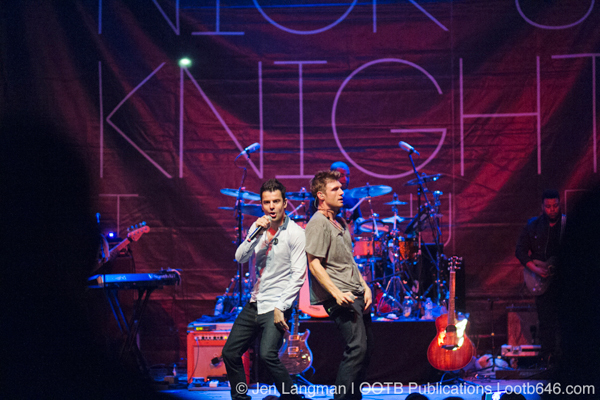 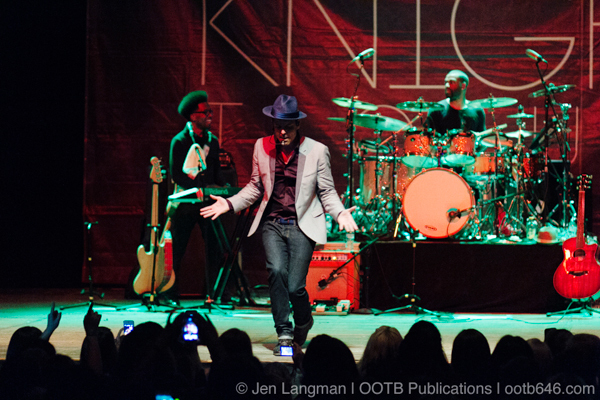 The Nick & Knight Tour will continue through late November. 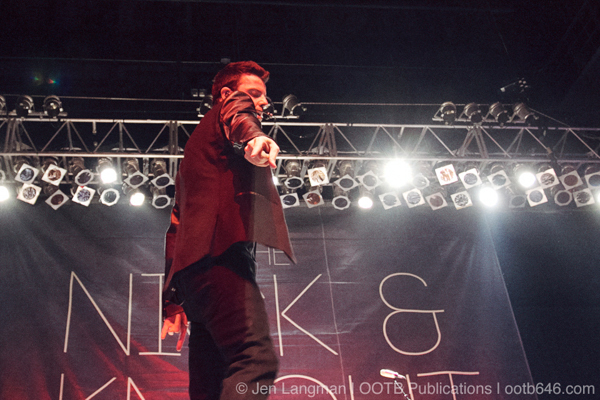 See Dates.